Children spend such a large part of their every week day at school. Therefore, insuring that they receive quality nutrition and plenty of time for physical activity during the school day and within after school programs is essential. We can all do our part to motivate teachers and administrators to do what they can to foster a healthy lifestyle within their classrooms and on every school campus. 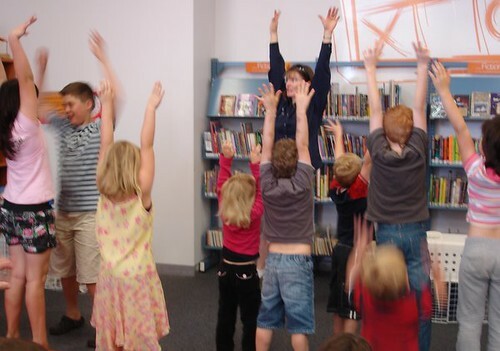 By supporting Healthy LifeStars, you’ll help provide schools across the country with a program that is evidence based, has proven outcomes and is fun for kids! More than one third of our country’s children are at early risky for diseases most often associated with adulthood. That means high blood pressure, heart disease, type 2 diabetes and even stroke. The financial impact is a sobering $14 billion per year in direct health care costs alone. The psychosocial consequences can plague these children academically and socially. During National Childhood Obesity Awareness Month and throughout the year, join us in being part of the solution. Set a good example. Spread the word about the importance of eating sensibly, avoiding tobacco and embracing an active lifestyle. Support the efforts of Healthy LifeStars. Research shows that when families gather at the dining table there is a healthier result on many levels. 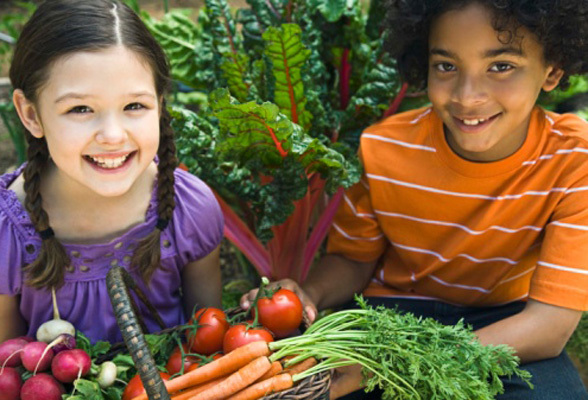 Children are more likely to eat more fruits and vegetables and fewer junk foods. Family dining also provides a chance to model good behavior and to enjoy sharing stories, conversation and the details of each others lives. Regularly scheduled meal and snack times help kids learn structure for eating. So, keep the television off, the smart phones tucked away, and spend time eating and talking together around the table. During National Childhood Obesity Awareness Month, share this information with others and help us encourage healthier lifestyles for kids.